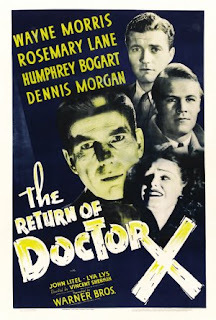 Seven years after Warner Brothers released the excellent Doctor X they went back to the well with The Return of Doctor X (1939), though this had only minor connections to its predecessor. 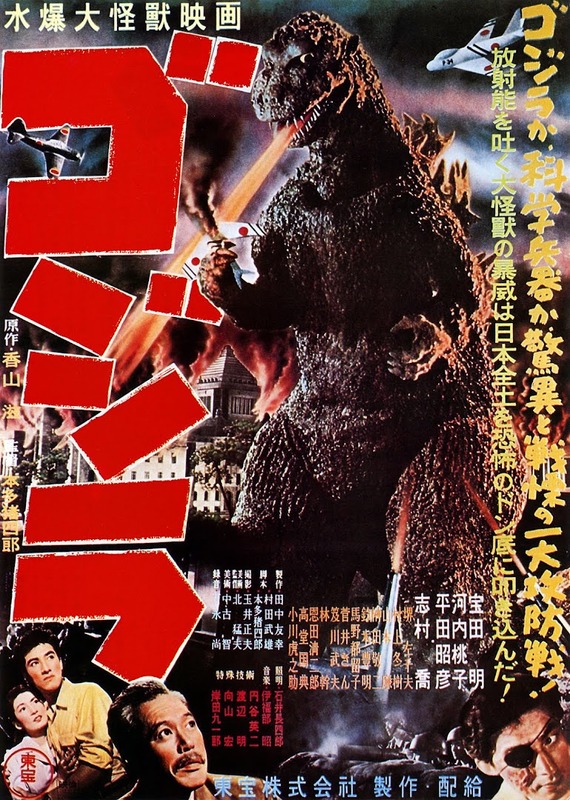 The fast pace of the Michael Curtiz-directed original was present in this version along with the story emphasis being on a journalistic crime-thriller with added humour more than horror. Also, the first film’s fascination with ‘synthetic flesh’ was now translated into the world of haemotology and ‘synthetic blood’. Director Vincent Sherman, who later went on to work with Joan Crawford three times, made his Warner Brothers directing debut here. He had a useful reputation in Hollywood for being able to re-write average scripts to make far better films. The focus of the film is on the likeable Walter Garrett, a newspaper reporter with a breezy, loose style and an inveterate weakness for the ladies, much like Lee Tracy in Doctor X. He is plunged straight into a bizarre murder-mystery when he arranges to interview glamorous actress Angela Merrova (Lya Lys) in her apartment. He arrives to find her dead on the lounge carpet. As if that isn’t bad enough, her body disappears. After reporting the sudden scoop, his long-suffering Editor Joe Crehan fires him when she turns up very much alive in his office threatening to sue for reputational damage. Luckily for Walter, he has a valuable friend in Dr Rhodes (future Warners’ leading-man Dennis Morgan), a physician he comes to with his conundrum. The body he saw was drained of blood and had suffered a four-inch chest wound around the heart. How could she return to life? Rhodes is sceptical but after analysing the blood and finding its composition looks artificial, asks his surgeon mentor and haemotology expert Dr Flegg (John Litel). Here we delve into the interesting world of blood types, which oddly in the film are numbered as one to four, with one being the rarest, (in reality types A, B and O had been categorised as such back in 1901 by Karl Landsteiner, his assistants adding AB a year later). No matter as the plot, if not the platelets, thicken. “Blood is the source of life” intones Dr Flagg whose work will emerge as less obvious than his statements. By now the Warners’ studio had made its name as an innovator pioneering the sound feature in 1927’s The Jazz Singer as well as the home of the gangster picture and the gritty socially significant film. They made stars of the formidable Bette Davis, Errol Flynn and a whole roster of names forever associated with tough gang-land roles like Edward G Robinson and James Cagney. 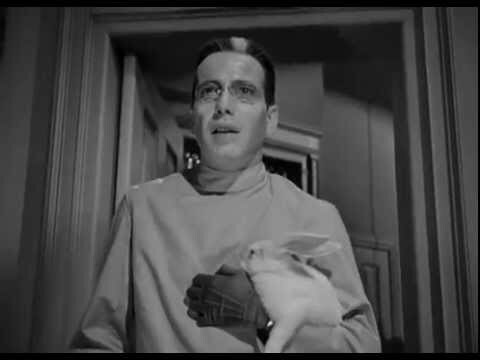 Another luminary who is about to make an unlikely and only horror appearance in this very film was Humphrey Bogart. He would hit his stride as an A-list leading man in the 1940s but before the likes of The Maltese Falcon (1941) and Casablanca (1942) could seal his screen immortality, he had parlayed his Broadway experience into a Warners’ contract that first broke him in as a gangster with Cagney in the marvellous double-whammy of Angels with Dirty Faces (1938) and The Roaring Twenties (1939). He would go on to win an Academy Award for The African Queen (1951). Bogart fans who don’t like horror films should still see his work in The Return of Dr X as his ‘Dr Quesne’ shows a different side to the blue-collar tough-guy he inhabited winningly elsewhere. Quesne is introduced to Garrett as an enigmatic colleague of Dr Flegg; his striking appearance working against his secretiveness. His skin has an ex-sanguinated pallor, with a white Bride of Frankenstein streak to his hair and a disabled, gloved left hand clasped to his body. And there’s an eerie poise about him that draws unwitting attention despite his innocuous stroking of a cute white rabbit – until mentioning of blood triggers an involuntary shattering of a glass instrument. Clearly this is a man with a past that needs investigating – just the type that Garrett’s newshound instincts cannot ignore. Sure enough, Garrett and Rhodes uncover Quesne’s secret, that he is actually the convicted and executed murderer Dr Xavier whose grave is empty. Foolishly Dr Flegg had revived his hitherto--wasted talent for ‘further research’ - he proves this by rejuvenating the (now dead) rabbit from earlier. He now cannot deny that injecting his restored subjects with artificial blood prevents their cells from self-regeneration resulting in a homicidal literal blood-lust: “My experiments have turned to madness. I’ve created a monster!” His growth of a conscience is too late though as Xavier pops in to shoot him by way of a reward for squealing and kidnaps blood-donor Joan (Rosemary Lane) for a chase finale that returns him to the cemetery for good. The Return of Dr X is definitely a B picture but none the worse for being heavily influenced by Warners’ famous house style of hard-boiled crime dialogue, most notably in the insults accorded to Garrett by his editor and Charles Wilson’s Det Kincaid: ‘that corn-fed wizard’ - ‘Listen, Rigor Mortis…’ The film gains extra zing and energy from the wise-cracking conflict dogging Garrett’s attempts to convince others of his nose for a real story. Making 1940’s Flight Angels inspired a passion for flying in Wayne Morris, who then trained as a fighter pilot and later served with distinction in aerial combat during World War Two, earning four Distinguished Flying Crosses and two Air Medals from the United States Air Force. At the time of writing this incidentally, Walter Sherman must rank as the oldest creative ever to record a DVD commentary – for the 2006 re-release of this film - at the age of ninety-nine. It was a fortunate move as he passed away just before his 100th birthday.